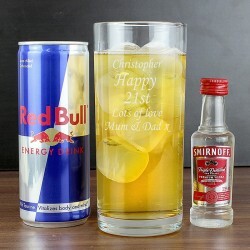 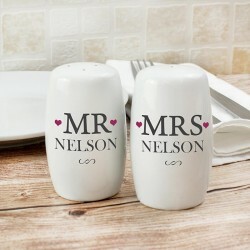 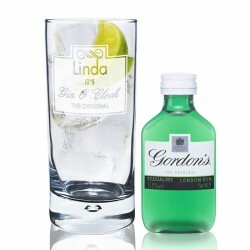 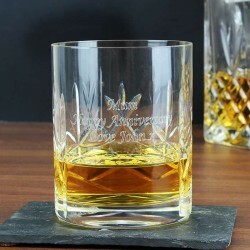 Novelty Personalised Gifts For Men - Oh yes, nothing says youve put effort and thought into a gift more than a Personalised Gifts. 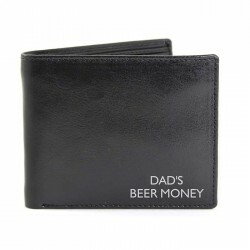 And haven't we just got some great gifts for men? 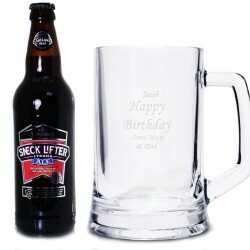 Pint glasses, beer sets, sporting gifts - it's all in here. 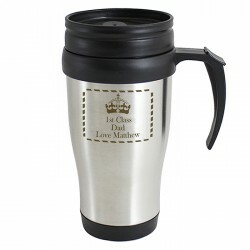 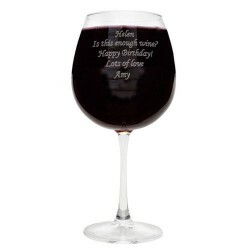 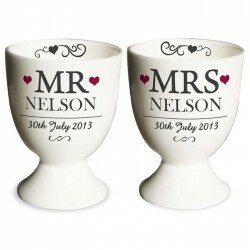 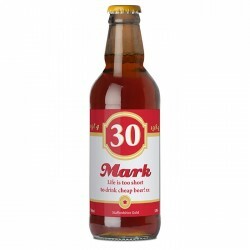 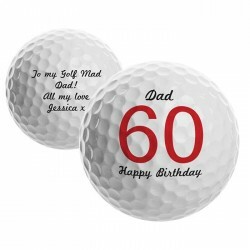 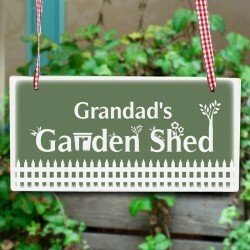 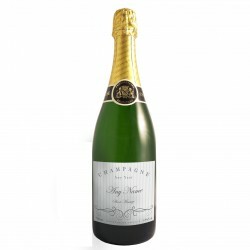 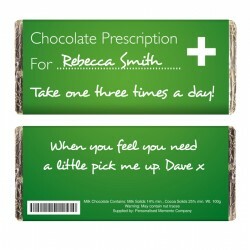 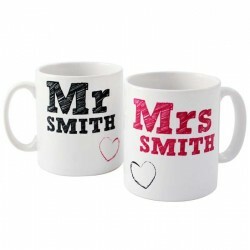 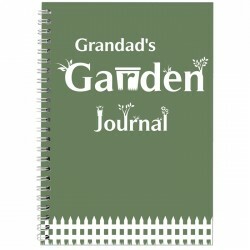 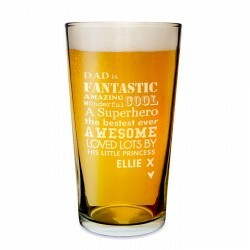 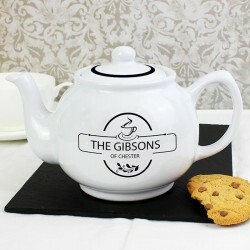 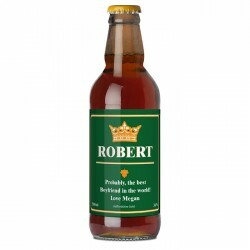 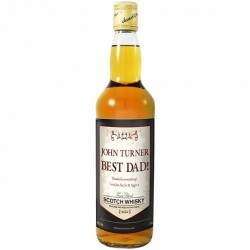 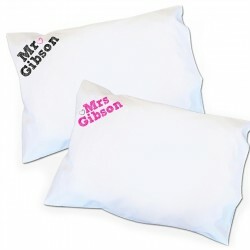 Personalised gifts for men - the easy way to make it llok like you've put loads of effort in!